The window blinds are an essential part of your home décor. The right set of blinds can brighten up your rooms in no time. A fashionable window blinds add a brand new dimension to home décor, the trick is in identifying the most appropriate option. It should be a mix of style, utility and within budget. Wide Range of Style & Design: The wide range of materials and designs can spoil you for choice. You can have a different blind in practically every window. This, therefore, gives you every opportunity to have a coordinated home décor. Controls Lighting: Compared to curtains, window blinds can control lighting a lot more effectively. You can adjust it as per your light requirements. So your bedroom ones can cut out light completely. Meanwhile, in the dining room, they can be adjusted to let natural light inside. Easy To Maintain: Maintenance of the blinds is also much simpler. A quick wipe is often more than sufficient to clean these. You don’t have to dry clean them every time. Moreover, you don’t have to change them as frequently as curtains. 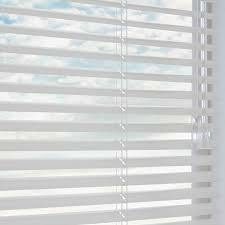 Provides Privacy: Blinds provide a distinctly higher degree of privacy in your rooms. Unlike curtains, they don’t fly away easily. You can choose to lower the blinds as much as necessary. This ensures you can have unhindered privacy without interference. In this, the fabric is arranged vertically. It provides complete privacy and cuts out the light. This is ideal for both office space as well as home. It is easy to maintain and clean these. They are available in a wide range of styles and combinations. This is perhaps one of the most talked about variants. These generally have metal slats placed horizontally. You can adjust the louvers to determine the level of light and privacy. These are available in a wide range of colors and thickness as per your requirement. These are best suited for living rooms, bedroom or even the dining area. They are generally soft folds of fabric and can be dry cleaned whenever needed. These are also very effective in insulating the chill. As the name indicates, these are made of wood. They also help in bringing about a super sleek look to the entire home décor. The brown of the wood also lends a distinct warmth and cozy feel to the rooms. 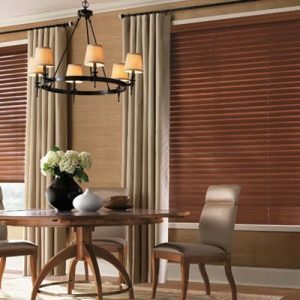 So if you are planning to install window blinds, the best solution is to hire an experienced and established firm like us. Complete Satisfaction: Your satisfaction is our biggest priority. This is why we pay close attention to every aspect of the blind installation. From deciding the right material to the final execution, we make sure we are able to stick to the brief completely. Premium Quality: We never compromise on our products quality, all the window blinds that we supply are carefully selected, we ensure all products quality are superb. Customization: This is perhaps one of the biggest advantages of hiring us. Your vision is what we look at executing. 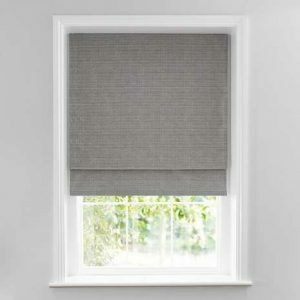 Every blind that we create is tailor-made to suit your unique requirements. When you hire us, we make sure every inch of the blind is customized to perfection. 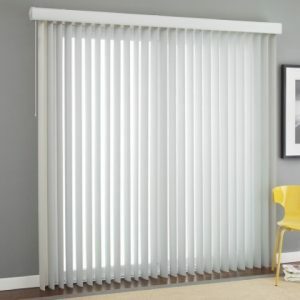 Affordable Options: The biggest advantage of window blinds is the range that you can choose from. With our wide list of options, we always have something that suits your pocket. You simply need to give us a budget, we execute accordingly. Stick to Deadline: This is another important reason why you would like hiring us. We make sure that we can deliver within the deadline. We carefully calibrate all eventualities and set up a deadline accordingly. 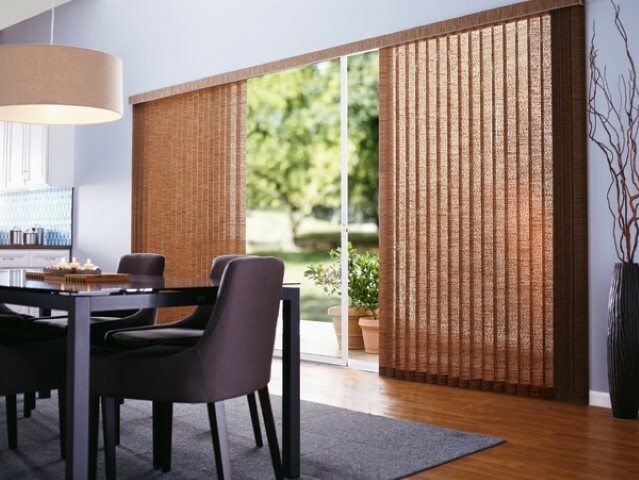 If you are planning to install window blinds, simply get in touch with us. We promise you the widest range and most affordable rates.